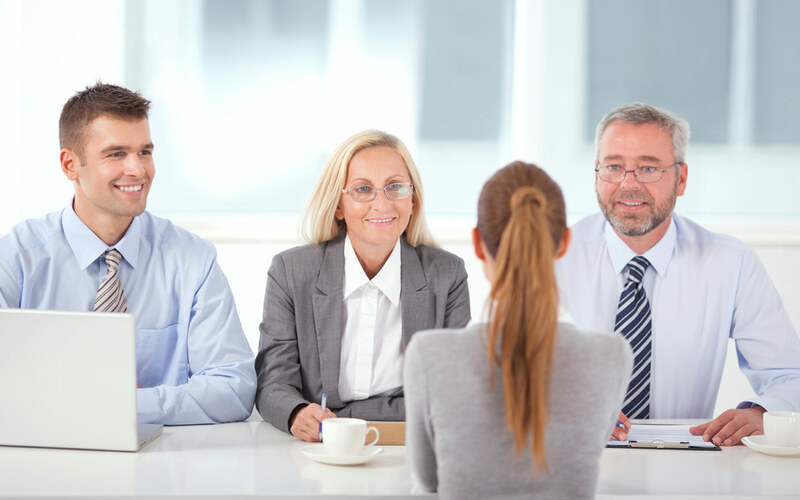 You’ve managed to reach the final interview phase and have put together the normal list of interview questions related to job expectations, compensation, benefits, vacation and time off. The opportunity is definitely interesting and you’re now at the “I hope I get an offer” phase of the process. Now is the time to stop and ask one last question before you move into the “I want this job” mode. There is no denying that technology has made our lives easier but it has also made our lives far more accessible than it used to be. And the question that you need to ask in a job interview relates to technology and the issue of accessibility. Where to start this question? Take a few minutes and define what you think are realistic hours and times that you should be available for work related matters. If your expectation is that you’re being paid for 35-40 hours of work and your employer believes that you’ll be available evenings and weekends, chances are that there’s going to be a major disconnect on expectations. In today’s environment, everyone understands that there are times that they have to go beyond the normal and expected job function. The question is “how much”? While you have a duty to an employer, you also have a duty to your spouse, children and yourself. Balancing the time isn’t always easy but then you already knew that, didn’t you? Addressing the time and accessibility questions is essential if you want less stress and long-term job satisfaction. However, actually asking the questions during an interview can be difficult and have a negative impact if not handled correctly. A few tips may help. Start by asking about their use of technology. Is a laptop, PDA or cell phone provided as part of employment? If yes, it’s reasonable that you’ll be expected to be available after normal business hours. At this stage, you’re about to cross that delicate line of having all the facts about a job and possibly being perceived as someone that won’t be dedicated. Even if an employer doesn’t provide personal technology equipment, they may still believe that you’ll be there 24/7, if necessary. It’s essential to have an open and direct conversation with the person that would be your immediate manager or supervisor about their management style relative to after-hours communication. If they’re a Type A personality who works 24/7, their expectation may be that you will be too. And, if you are, then there may be no problem. However, if you’re trying to balance your personal and professional lives, there’s nothing wrong with identifying that upfront. It’s probably best to bring it up as part of overall life goals. An example might be, “I’m committed to doing the best job possible in all elements of my life, both professionally and personally. To help me achieve those goals, could you explain your management style and expectations?” By the time you’re ready to have this discussion; you should know the person well enough and have established a rapport with them that will lead you to ask the question in a way that will provide the basis for open dialogue. The down side of not identifying this expectation during the interview phase could mean that you’re cell phone beeps constantly with call or text messages or your email inbox is constantly filling up. Then, you’re having to placate spouses and children with why you’re not available and present for them. If you determine that accessibility is a critical part of the manager’s expectation, then you can address it upfront with family and friends OR decide that the job and its compensation are not a fit. Either way, life will be easier and stress reduced.